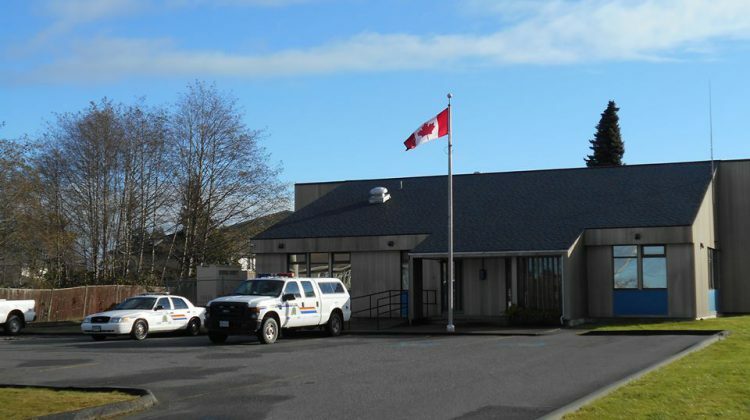 The RCMP detachment in Port McNeill. Image courtesy Port McNeill RCMP on Facebook. PORT MCNEILL, B.C. 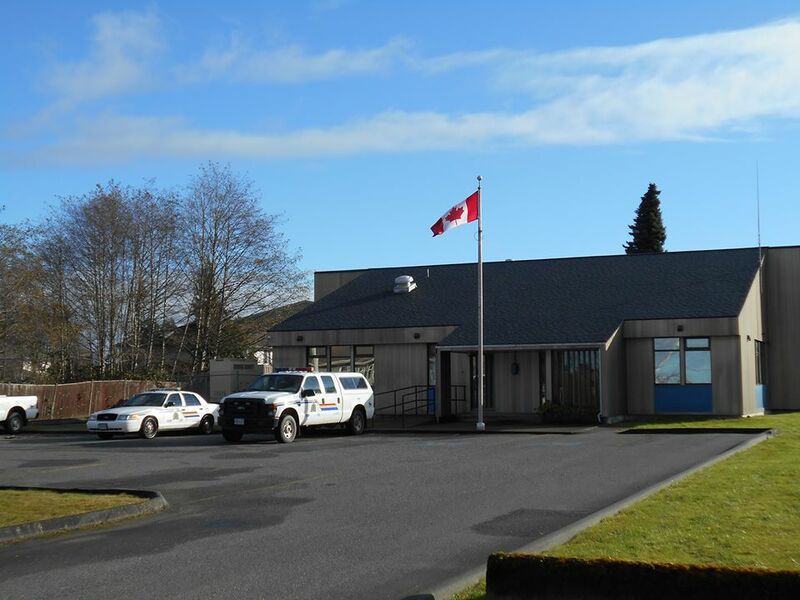 – Police in Port McNeill have released their crime statistics for the summer. The quarterly report covers the months of July, August and September. The Port McNeill RCMP detachment surveys the Town of Port McNeill, Zeballos, Oclucje, Ehattesaht, Kyuquot, Sointula, Woss and undeveloped areas. Objective – reduce collisions and traffic related offences by maintaining a presence and enforcement on our Highways and in our local school zones. Objective – Build and maintain a positive relationship with the youth in our communities through school visits, patrols, presentations and special programs. Objective – Build and maintain positive relationships with local stakeholders. Generate positive information sharing through regular meetings, and interaction. Objective – Focused enforcement on Priority offenders. Objective – Maintain and enhance positive relationships with all individual First Nation Communities. strategies to reduce the occurrence and severity of domestic violence in our communities. 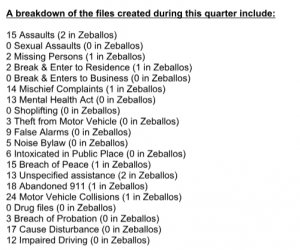 Phillips noted that during the second quarter of 2018, the detachment generated 499 total files, up from 432 during the same time period last year. Port McNeill saw 364 calls, with 32 for Zeballos/Oclucje/Ehattesaht, 31 for Kuyoquot and 72 for Woss/Sointula and undeveloped areas. 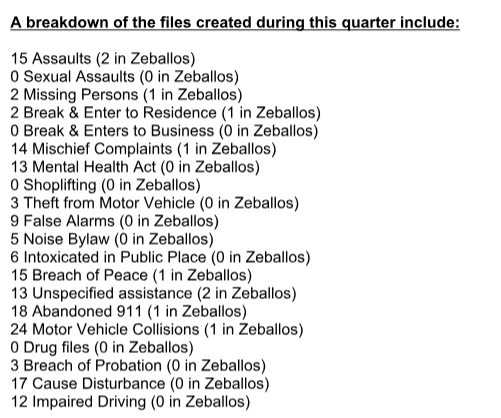 A breakdown of crimes, from the RCMP report. Courtesy Sergeant Andrew Phillips. Phillips said the wildfires in Zeballos over the summer kept the detachment very busy, with a continued threat from recent landslides caused by heavy rains. “This crisis has continued to date with the threat shifting from the wild fires, to now unstable steep slopes that pose a land slide risk. Several homes remain evacuated due to this new threat with no obvious end in site,” he said in the report. Extra patrols were put on shift during the August 25th music festival in Hyde Creek. Phillips said the event was a great success with no major issues being reported. He added that the detachment also worked to boost awareness on boater safety. “A seasonal policing initiative was put into place with Port McNeill members being shifted to conduct boat / vessel safety check out on the water utilizing the Port McNeill patrol vessel,” he said. Members of the Port McNeill detachment took part in a number of community events over the summer months. Some of these events included the Canada Day festivities, Sointula’s Salmon Fest parade, the Orca Fest parade, a charity hockey game with the fire department that raised funds for Cops for Cancer and the firefighters burn unit. On September 23rd, the local Royal Canadian Legion and police society members hosted the annual Cops for Cancer rider’s dinner. The detachment continues to ask for the public’s assistance in keeping the community safe. Residents can report any concerns to the RCMP at (250) 956-4441 or Crime Stoppers at 1-800-222-TIPS (8477).